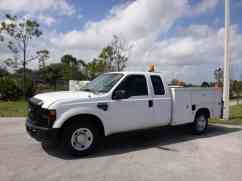 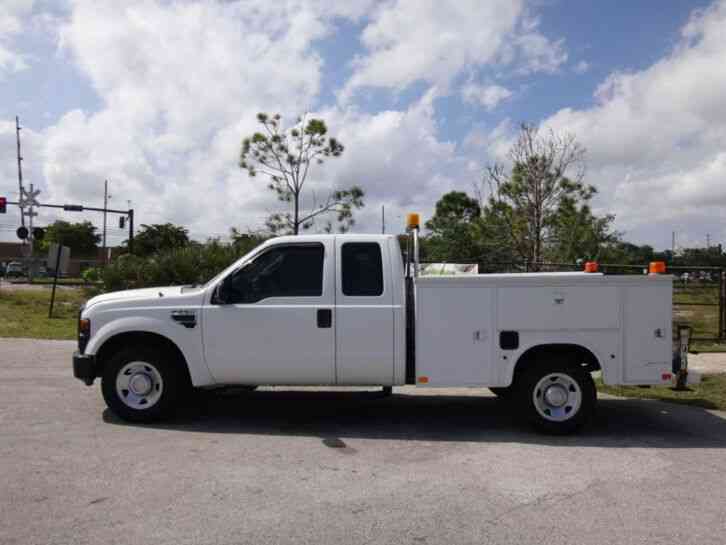 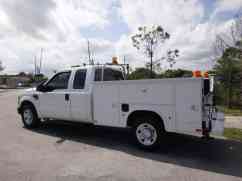 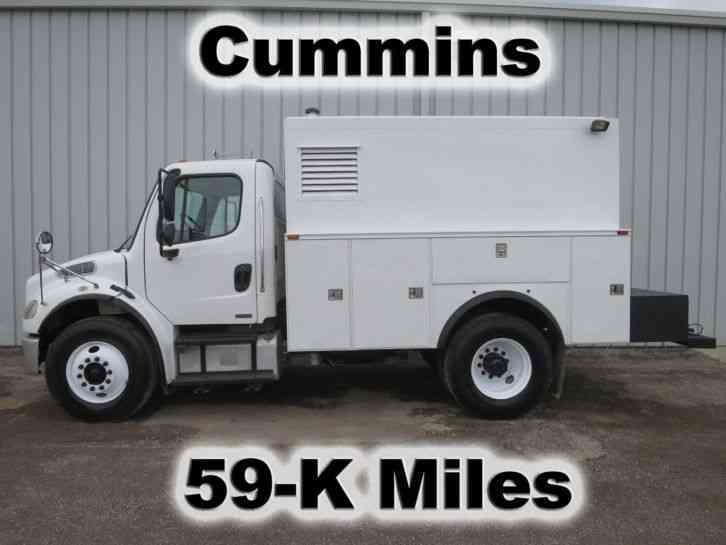 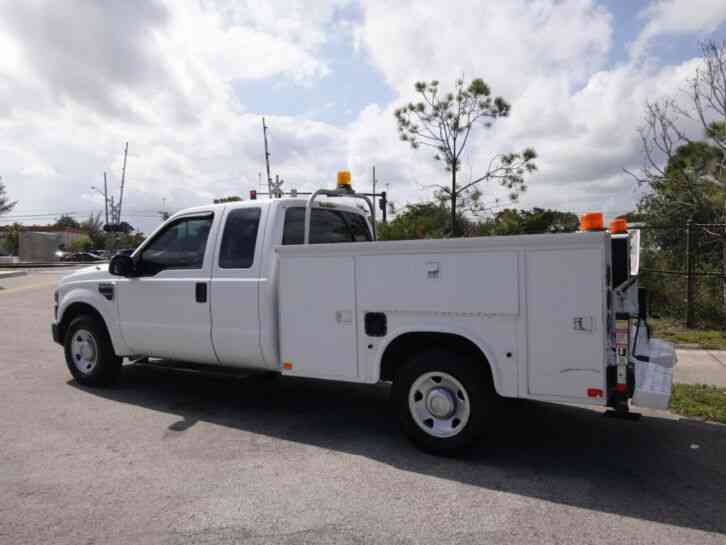 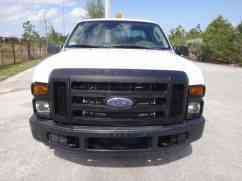 Here is a 2008 Ford F250 Extended Cab Service/Utility Truck for sale. 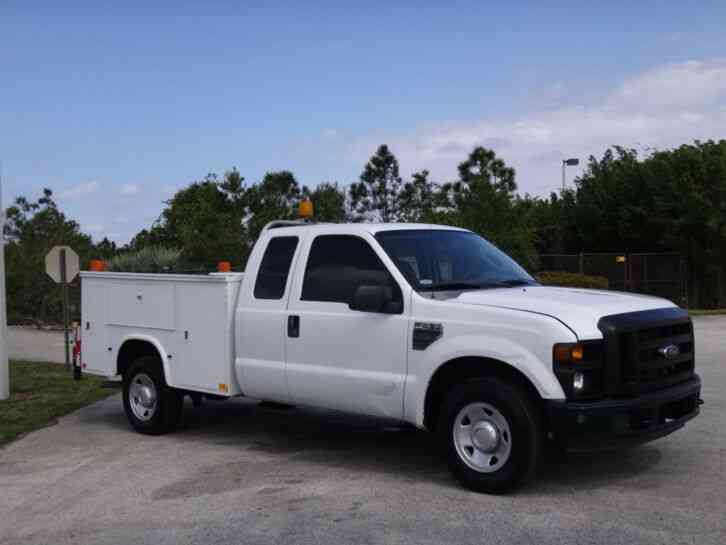 It is a ONE OWNER with a CLEAN Carfax report that shows it was previously owned by a local county here in Florida and has been in Florida since NEW! 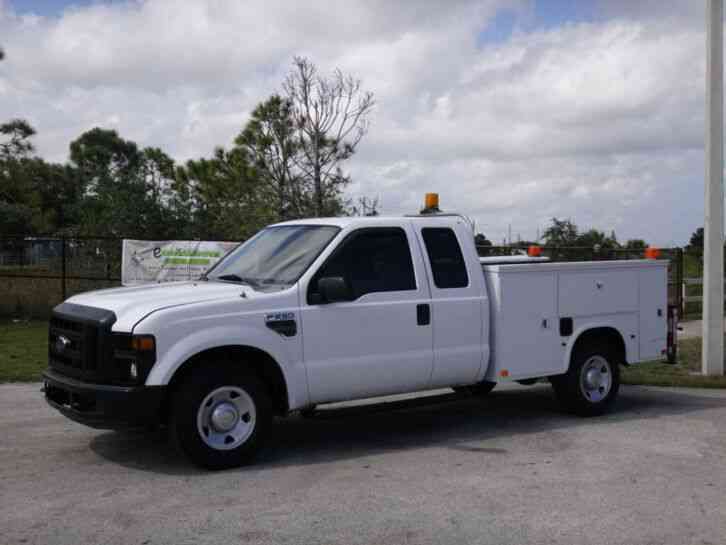 This F250 comes with a service/utility body that has plenty of compartments that provides storage for tools, equipment, and parts. 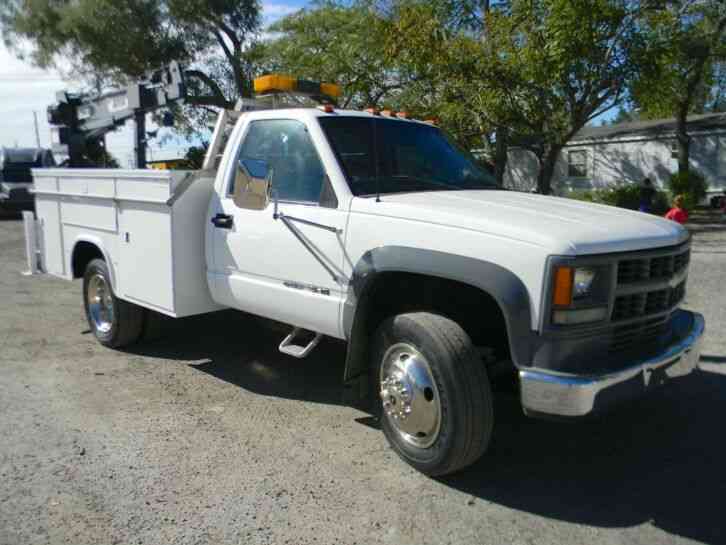 These make for a great work truck! This F250 comes equipped with Fords 6.8L V10 and Automatic Transmission with only 84k miles! Runs and drives great, this Super Duty ready to be put to work! 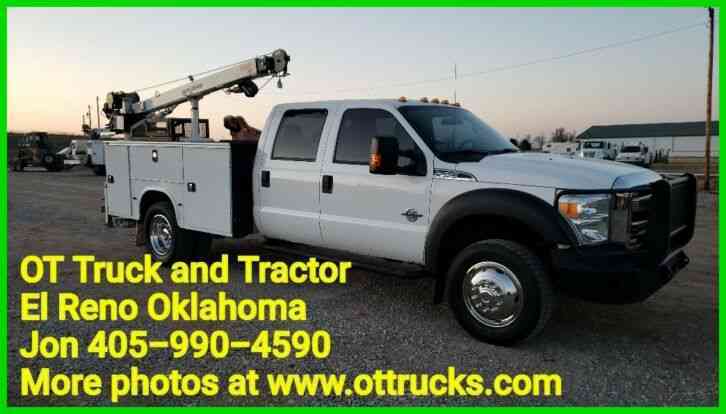 We are open to all reasonable offers and trades.